The Wall Mount Kit for Welch Allyn's Universal Chargers permanently mounts your charger. 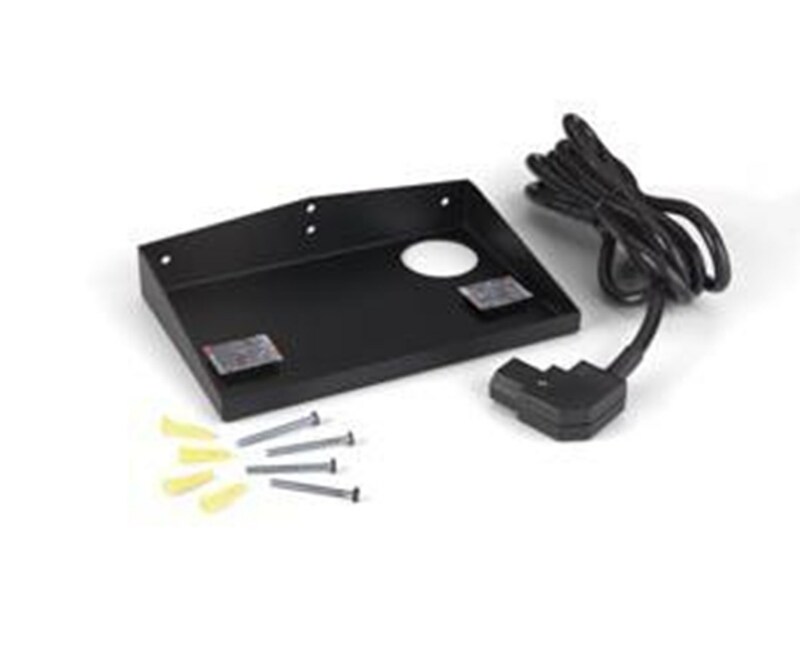 With easy to read and simple assembly instructions the wall mount kit has your Universal Charger mounted and secure. The kit is compatible with all Welch Allyn Universal Chargers Models:71140,71630,71640 71641. As with all Welch Allyn high quality products and accessories the Wall Mount Kit for the Universal Chargers provides value and quality for the professional physician. 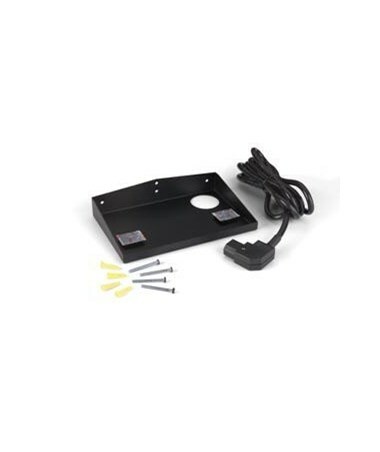 Wall Mount Kit Permanently Mounts Charger to Wall or Cabinet. 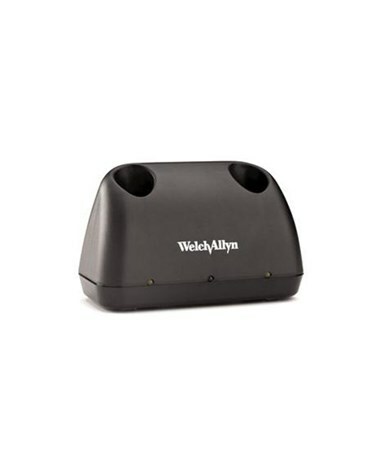 Compatible with all Welch Allyn Universal Chargers Models:71140,71630,71640, 71641.